A blue dotted short-sleeved shirt pique from Sunspel. It is made of a strong and thin pima cotton. 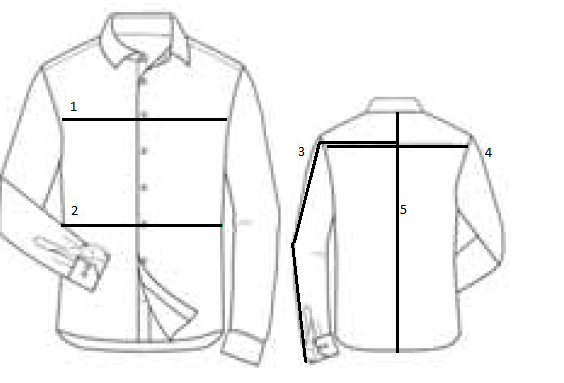 Turndown collar and a pocket on the left chest. A garment that is wonderful in the summer.